Classroom management is one of the most important things that a teacher should learn how to do effectively. I also think it’s one of the things that is missing from college prep courses for teachers. I remember taking methods courses on everything under the sun, but receiving little to no instruction on how to manage my classroom. Classroom management is the glue that holds everything together. You can have the greatest lesson, the most awesome cooperative learning strategies, and be amazing at instructing students. 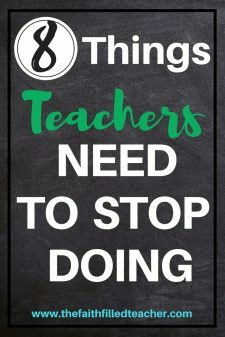 But if you don’t know how to manage your classroom, it’s going to be really challenging to accomplish any of those things. Over my 11+ years in education, one thing that I’ve always been able to take pride in is my classroom management. By no means am I perfect at it, but I have been able to get good results. I come from a very structured household, so I feel like a lot of that spilled over into my classroom. Effective classroom management will allow you to minimize behavior issues, create a safe environment in your classroom, infuse a sense of community, and with fewer distractions, allow you to maximize your instructional time. 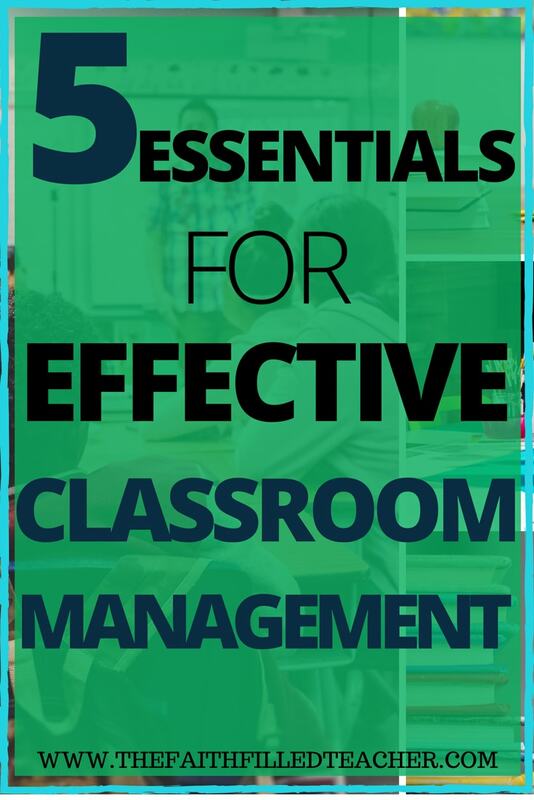 So here are 5 essentials I recommend for effective classroom management. In order to have a smooth running classroom, it’s imperative that you give students clear, specific expectations. I always say, if you don’t tell your students how you want something done, they’ll do it however they like. So a lot (not all) of the behaviors your students exhibit can be directly related to your expectations. For example, if there is a lot of misbehavior happening in the last 5 minutes of your school day, it’s probably because that part of your day is lacking expectations and structure. Think about what you want various aspects of your day to look like and formulate expectations to match what you want. The first step is to figure out if you are a high, medium, or low structure teacher. Additionally, you’ll want to decide which structure works best for your students. I already know that I’m high structure. I’m totally the type of person who can’t figure out how people can study with music on, or have the TV on while doing work. My brain just can’t focus with a lot of background noise. Like right now while I type this post, I hear silence. And I love it. So for me, high structure in my classroom was a must. Now high structure doesn’t mean having students lined up like little robots, answering the teacher in unison on command. High structure just means you might have more specific expectations and structures in place. Whereas a low structure teacher would still have structures in place, but just maybe not as many. Their expectations may also not be as specific as a high structure teacher. I personally feel that high structure helps keep students focused and minimizes off-task behavior. The less time you have to spend redirecting off-task behavior throughout the day, the more you can get accomplished. Once you know what structure works best for your classroom, then you can narrow down what expectations you’d like to put in place. And remember, this is a personal decision. What works for one teacher in their classroom, may not work for another. So, think about what you expect from your students and then give them the procedure for how to carry it out. The CHAMPS framework is a good tool to use to help put structures and expectations in place. This quote is so true. You may not think relationships with your students have anything to do with managing your classroom, but they do! 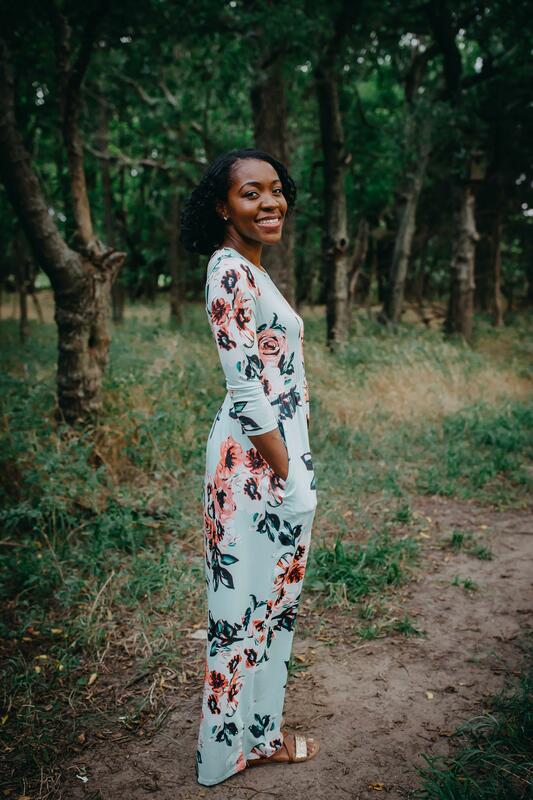 If your students don’t know you care about them, they are going to have a hard time connecting with you. As a result, they will also be less likely to be receptive to what you’re teaching. Once students know you value them, you’ve got their attention. Think about yourself. You probably wouldn’t be too excited to work for an administrator who is cold, distant, never asks about your family, and doesn’t show you that you are valuable to them. But if an administrator asks about your family, knows your children’s names, and genuinely cares about you as a person, you’re more apt to go the extra mile for them and be on board with any new ideas that they presented to staff. Your students are no different than you. It’s important to learn to be likable and there are TONS of ways that you can do this. Show your students your funny side. Bust out in one of the latest dances. Be relatable. Be kind. And be understanding. When they fail to get their homework finished, take the time to really listen to why it wasn’t done. Yes, sometimes irresponsibility is the cause, but there might be other times when they really did have something going on beyond their control. 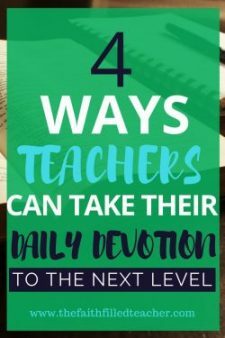 When you can see that a student is tired in class, have grace and be understanding. Sometimes a student might just need to sleep, and that’s okay. How much is that tired child really going to learn when they keep nodding off every 2 minutes. A discussion with the child and/or parents should definitely happen if they’re too tired to stay awake in class. And no, a student should not be allowed to just sleep every day. But, show your students you care. Be compassionate and understanding. Encourage your students. Compliment them. Create an environment where they know that it’s okay to get a wrong answer. Let them know you appreciate their efforts and what they contribute to the class. Letting your students know you care about them is the springboard for achieving great things in the classroom. Another tip for classroom management is to show your students respect. I believe that when you show your students respect, they, in turn, are more likely to show you respect. Apologize when you make a mistake. Say “thank you” and “please” when appropriate. Treat them the way you would want to be treated. Show your students that you see them as human beings, and not just as a student in your classroom. 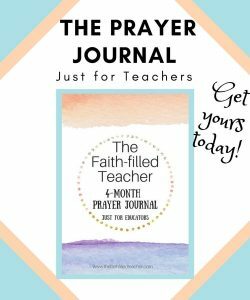 Look at your student through God’s eyes. God sees each student in your class as valuable, precious and unique. He knows the number of hairs on each of their heads (Matthew 10:30). See your students the same way. Treat each student with courtesy and kindness. None of your expectations and procedures will matter if you are inconsistent. When you tell your students that “x” will happen if they do “y”, when “y” occurs, definitely make “x” happen. Your students need to know that you mean what you say. This doesn’t just apply to situations of misbehavior. This applies to positive consequences too. If you tell your students that they will get an extra 5 minutes of recess if they all bring their homework back for the week, then follow through. Give them the extra 5 minutes of recess. If you expect your students to enter the room on a certain voice level, then follow through with that expectation. If you have students that are not entering the room on that voice level, then you need to correct them, remind them of what you expect, and make sure it gets done the right way. What you expect from one student should be expected from all students (yes, there are special circumstances where this wouldn’t apply). Don’t play favorites. It’s unfair to your students and does not follow with the image of Christ. God never plays favorites, so we shouldn’t do it either. So be consistent, but be fair. Follow through with your expectations and always mean what you say. Inconsistency on your part will cause your students think that they don’t have to listen to you. If you give them an inch…you know the rest. So these are some of my tips for effective classroom management. Thanks for stopping by. Don’t forget to grab your freebies before you go!